Our philosophy has always been built on a commitment to quality service and installation. We work hard to ensure your home has added value because of the quality installation and service we provide. Not all heating and air conditioning companies are the same. At Mac Heating & Air Conditioning we treat you like family. Educating our customers on the importance of maintenance and energy savings is a responsibility that we are excited about sharing. Our goal is to exceed your expectations. If you are thinking about building a new home or replacing your existing equipment, we offer a variety of products and services that will help you create a comfortable living space. We want to give you the personal and individual attention that you deserve, so a member of our sales team will come out and do an evaluation of your specific needs and provide you an estimate at no charge. We offer financing plans to help you get the system you need without breaking your budget. 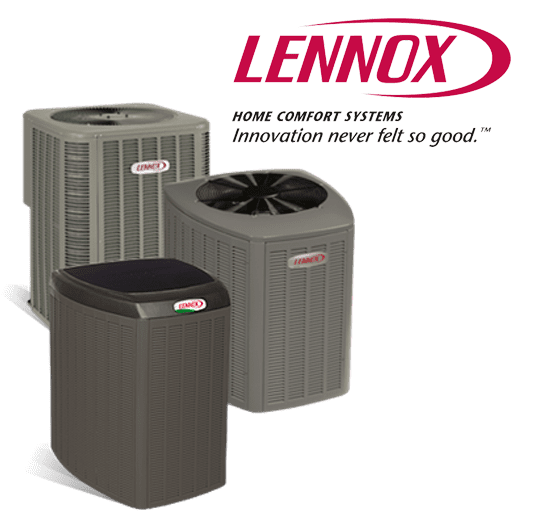 If you are thinking about getting your system serviced, then let our highly trained service department handle all of your HVAC maintenance and repairs. We service all makes and models and will work as professionally and as efficiently as possible to ensure the longevity of your equipment. Mac Heating & Air Conditioning offers 24 hour emergency service 7 days a week. We are always here when you need us. Our reputation is on the line each time we communicate with a customer, so call Mac Heating & Air Conditioning and give us the opportunity to earn your business. Want to see what others think about working with us? Read reviews from some of our satisfied customers. If you need any additional information to help you make your decision, just ask! We’re happy to provide whatever answers you may need.